The Perfect School Labels for Your Kids! 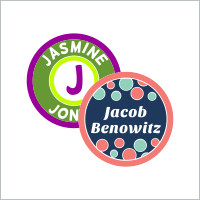 Use our iron on & stick on labels to get your kids all labeled for school. 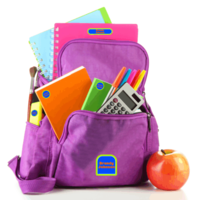 It's a breeze to personalize school supplies, clothing, water bottles, uniforms, electronics, sports gear and more with our super adhesive, laundry-safe, waterproof labels! 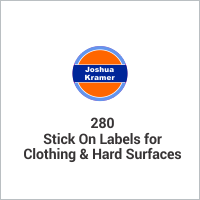 On hard surfaces use our stick on & iron on waterproof labels for school. 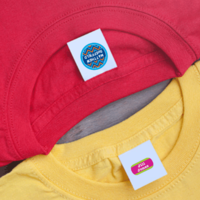 Use our peel & stick clothing labels on garment care tags, size tags and brand stamps. On tagless clothing, use our permanent iron on labels. 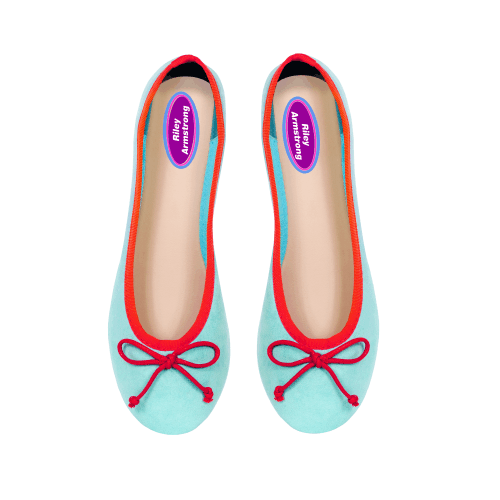 Lots of sizes for school supply labels with cute designs and styles to choose from. 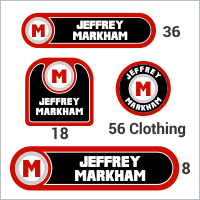 Check out a few of our most popular labels for school below! 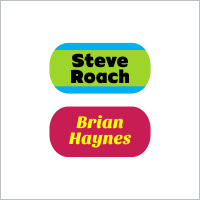 Small Tag Clothing Labels - 1"x 0.5"
Iron On & Stick On Labels for School - Just Makes Sense! Getting kids ready for school is a pretty hectic chore. Make sure the money you spend on new clothes and supplies isn't wasted with custom labels for school. 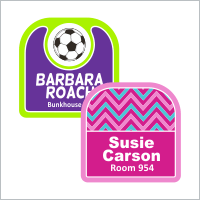 Our stick on & iron on waterproof labels can help by clearly tagging all your kid's things before the school year begins. Use these school supply labels for no more replacing pricey items like jackets, electronics, sports gear, school uniforms and clothing. Our waterproof stick on labels are backed with an industrial strength adhesive so they'll stay stuck to all your kid's school items. 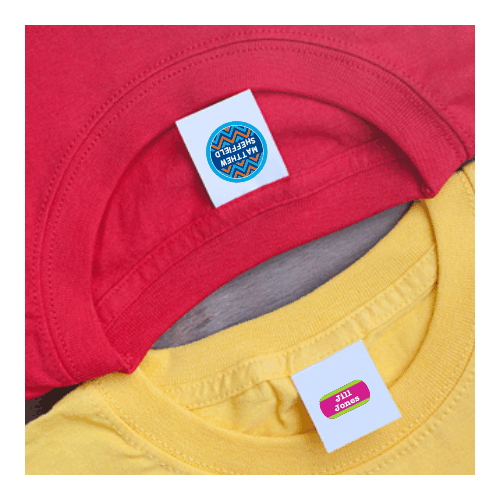 Our Iron On Clothing Labels are great for tagless items and they're easy to apply and are a permanent labeling solution for clothing. Use our simple design center to create one-of-a-kind labels for school supplies, clothing items, and everything else that'll leave your house. 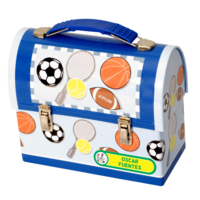 Choose from many different sizes and shapes of labels for school supplies and loose clothing. 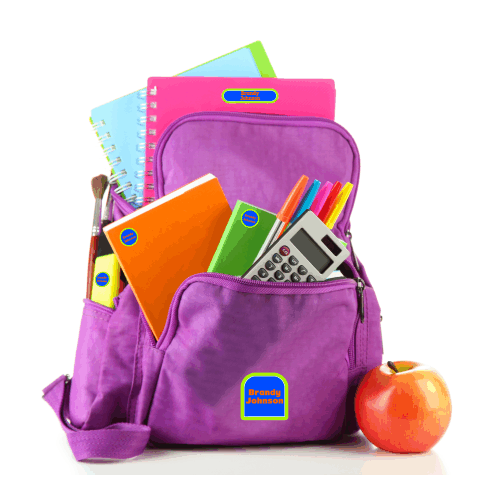 Label everything that your kid(s) take to school, knowing their customized school supplies will come back at the end of the day. These school supply labels can tag all their clothes including outerwear, snow clothes, sports practice/game clothes, footwear and more. 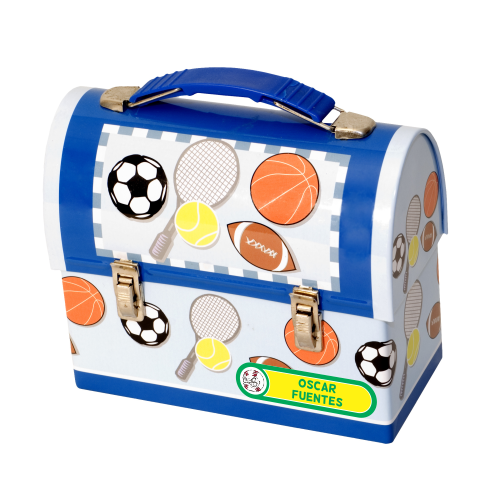 As far as hard surfaces go - label their school supplies, waterbottles, sports equipment, video games and expensive electronics! Got a little one? 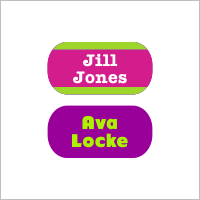 Our name labels for school are ideal for labeling daycare items too!